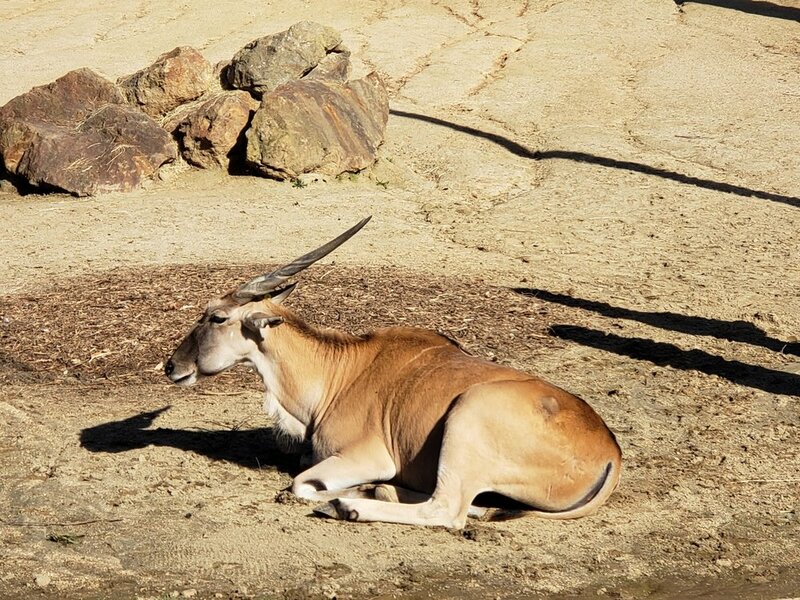 Dispatch 104: POTD - Springbok — Nathan Long, Ed.D. Springbok resting. Regal, calm, majestic in many ways...perhaps moreso than the lions.